Facing the challenges of illness and aging, many Americans will be forced to rely upon nursing care at some point in their lives. While many nursing homes provide quality care to their patients, others are cold, institutional settings where the physical and emotional needs of their residents are barely met. Then, there are the costs. According to the AARP’s website, the average cost of nursing care in the United States is over $77,000 per year, an astronomical figure for the average individual. 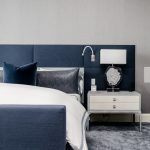 If your loved one is approaching a stage in life when the need for nursing care is increasingly imminent, consider the possibilities of building an in-law suite onto your existing home. For many, building an in law suite provides an excellent and practical alternative to nursing care. 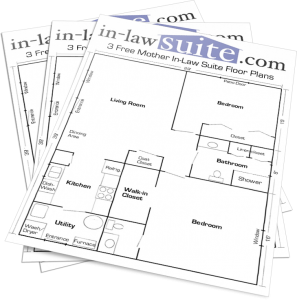 Constructing or remodeling an in-law suite is a wise financial decision for many families. While the initial costs of building onto an existing structure can be steep, they will likely pale in comparison to the costs of living in a nursing care facility for a year or two. Not to mention, nursing care is generally not covered by Medicare or other health insurance policies, requiring the individual patient to exhaust their assets before attempting to qualify for Medicaid in their particular state. By constructing an in-law suite, an individual’s assets can be preserved without the unrelenting monthly expenses of nursing care. Furthermore, a properly constructed home addition or remodel will help increase the value of the original property, making it a great investment for the family as a whole. Families electing to construct an in-law suite will also be better able to oversee and manage the care their loved one receives. 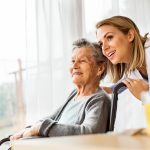 For especially difficult cases, home health care workers can provide assistance and support to the caregivers for a fraction of the cost of care in a nursing facility. Depending on where you live and the circumstances of your situation, Medicare may even help pay for the expenses of a home health care professional. 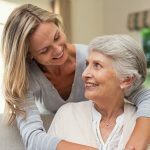 Emotionally, caring for an aged parent or relative in the family home can be an incredibly rewarding and positive experience. Families can grow and learn from one another, especially when there are multiple generations living under one roof. Children living in such a household are likely to develop compassion for others and a deeper appreciation for different points of view. 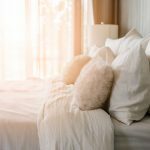 As a caretaker, you can rest easy in the knowledge that your loved one is taken care of in the comfort of familiar surroundings, friends and family. 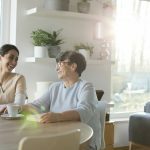 If you are approaching a decision about nursing care for yourself or a loved one, consider the possibilities of constructing or remodeling an in-law suite. Caring for a family member at home can be the perfect alternative to traditional nursing care.